There is only one thing that can be said…….more people should wear one! 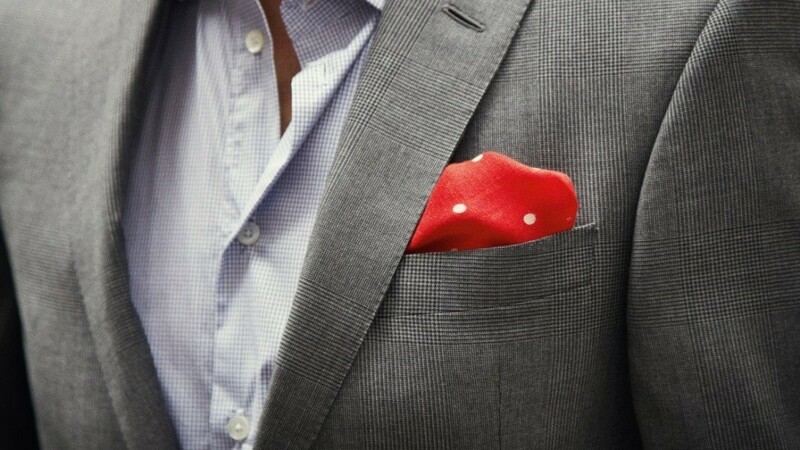 The Pocket Square - Bespoke Suits By Savile Row Tailors. There is only one thing that can be said.......more people should wear one!